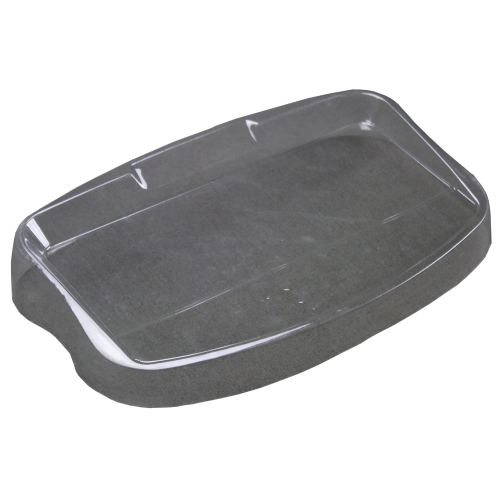 Protect your GBK/GBC/GFK/GFC/GC/GK from spills and dust with a disposable, see-through in-use wet cover. This item increases your product's longevity and reduces the need for costly maintenance by preventing dust and other material from damaging the scale. It is see through to allow normal use of the scale whilst it is covered.